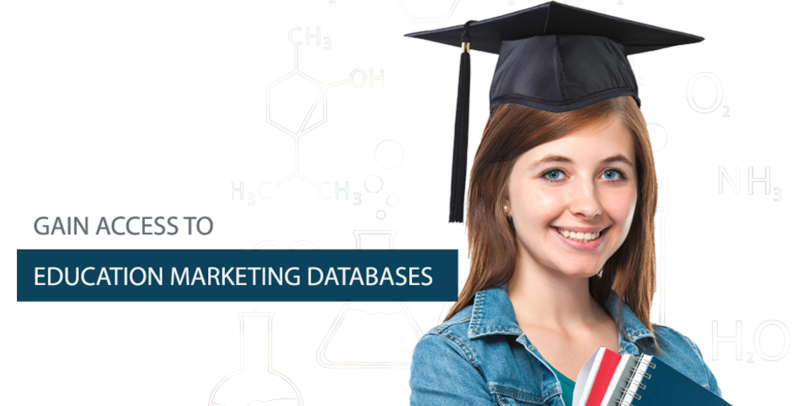 We offer the world customized and verified Education Industry k12 database to reach the right people in K12 lists segregated all level in Insutites like high school mailing list, college email list, Universtites email list, princple mailing list, and so on.  Institutions represent almost one-third of the U.S. economy, however, they are not yet driven by profits, sales and ROI the way other businesses are. In order to facilitate marketers who utilize education email lists, we at K12 Lists data provide exclusive information. The length, breadth and depth of your data translate into leads and revenue. Decision making and analytics is directly related to data quality and accuracy. For us at K12 Lists, data quality is a business need. It is a sustained program, inbuilt into our current system and is not limited to a one-time cleansing project.